Took a while but it’s finally here. On sale for $8.99 (not including any regional taxes you might incur), for roughly a short novel of about 235 pages or so. 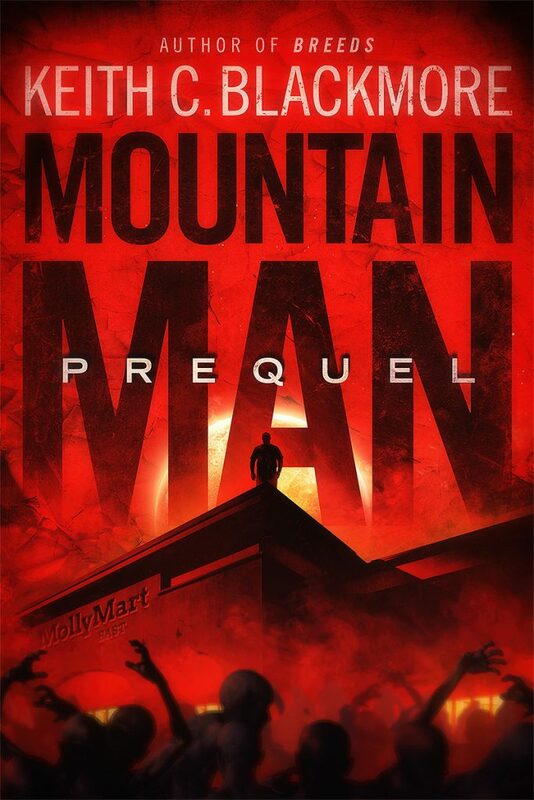 Another excellent Mountain Man book! I know you’re feelings on the matter but I still hope you have more Gus stories in you. I’m looking forward to hearing RC Bray read this one! I used to have a long commute and I must admit I have listened to each of “The Mountain Man” Books at least 6 times or more. I still find time to listen an hour or two here and there and will be finishing my seventh time. All due to the free audio book “The Hospital”. I am DELIGHTED to hear there is another book. Any idea if/when there will be an aubiobook version? Recording in the new year, in January, I think. Just check back on the site here for updates, either the blog or news section. Keith – just wanted to say I was amazed and delighted to see you had written another chapter in the MM story. I tried to sign up to the mailing list at the end of the prequel book, and it no longer is working. Is there another method I can sign up? I only found out you’d written the prequel by sheer luck! As other people have said, I too found you originally via ‘The Hospital’ and have been engrossed ever since. Any updates on the audio book? Nope–but keep checking. As soon as I get official word I’ll let everyone know. I’m thinking April or early May, but that’s just a guessimate.